What type of structure are you preparing to building in Queensland? Is it a single family residence, multi-family unit, garage, storage building, or other structure? There are a few things you need to think about as you consider your building design services in Brisbane, Sunshine Coast, or other surrounding communities. The first consideration is verifying the company you are considering is licensed in the area. It may not seem like a big deal at the moment, but that license is what helps ensure they have kept up to date on local regulations which could affect your building project. 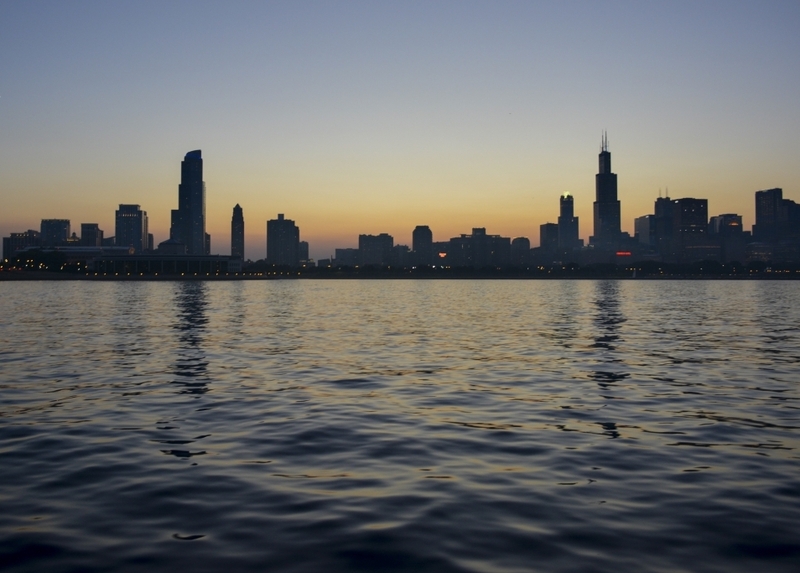 Most firms who are advertising a drafting service are licensed, but not all. This issue should be of even greater concern if you are considering a firm who is not local to the Queensland area where you live. A firm which operates from a distance will not have the intimate knowledge of local regulations. The second major consideration is their reputation in the market. Are they well respected by builders, home owners, real estate professionals, and regulators? Once again, in some respects this may seem insignificant if you are planning on heading up your own project, but the council offices responsible for issuing building permits notice the names on construction drawings. If they know there has been past issues with the firm they will give the plans deeper scrutiny. Likewise, if they have deep respect for the firm, like they do for Drafting Concepts PTY LTD, they expect the plans to be right, because they always are. They still look them over carefully, but they are not going over them with a fine-toothed comb trying to detect errors. 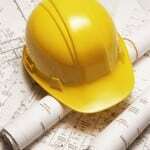 The third important consideration for most people starting a building project is cost. This is a dangerous topic. You should expect to pay a reasonable price for your building designer, but you should not shop on price alone. The real cost of the building design services is not the price you pay to get your construction drawings. The real cost is how efficiently does everything flow from those plans. Well-designed plans reduce overall construction costs by lowering material costs, eliminating wasted labor, and avoiding costly delays. Look for value, not just cost. As Daryl Woods of Drafting Concepts may point out to you, their services may or may not be the lowest priced, but their value always ranks at the top. In the initial consultation to determine details, hopes, and the budget of the client. In the preparation of the quote. Not all quotes provide the same services. During the design phase when consistent communication is important. When applying for building permits. While working with potential suppliers. 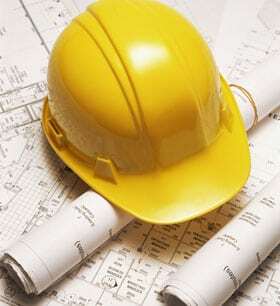 Dealing with building inspectors during construction and for final certification. Those are just a few of the times when communication goes from being nice to being essential. When you contact top building design services, like Drafting Concepts, their first response will be to schedule a free initial consultation to get a deep understanding of your real needs and hopes. They can then used those ideas to prepare a quote to get your project from the idea stage transformed into real construction drawings with a plan of action. The fifth element is performance. When you have a consultation with a firm do not just go by your gut feel. Ask to see drawings from past projects. They should have a portfolio of drawings, photographs of both ongoing and finished projects, and referrals you can call. Make sure you know the company can really perform to the level you want. Drafting Concepts PTY LTD does not make you wait to ask. They have photos, plans, and information from clients right on their website where you can evaluate some of their work before you sit down for your first consultation. The sixth item to check on your list will require both communication with the building designer and some of his referrals. Do they provide ongoing support during the project? When Daryl Woods of Drafting Concepts figures a free quote for prospective clients he makes sure to discuss options with them. Do they want his team to apply for the building permits? Do they want to have them assist in managing the project working consistently with the builder? They allow their clients to determine the amount of involvement they want. Some people are very comfortable getting their own building permits and dealing with builders. Other people dread the idea of doing all of those tasks. No matter what level of support you request from Drafting Concepts you can be certain of one thing. They are always ready and willing to help. The only difference is whether you elected to pay for ongoing assistance throughout the project, or opted to wait and see if you need help. If you take the time to evaluate every drafting service while you keep these items in mind, you can be sure to select a firm which provides high quality building design services. 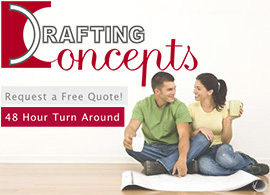 A great way to get started is to contact Daryl Woods of Drafting Concepts PTY LTD for a free consultation. 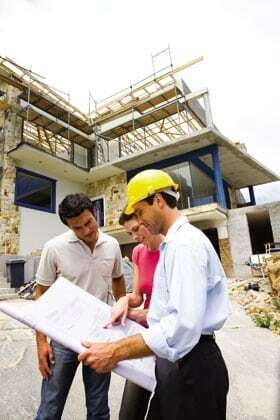 It will give you good insights into how one of the best drafting companies in Queensland works. You will see the communication skills you need. You will see the quality technical skills and performance required. After talking with Daryl or other members of his team, you will understand why they are highly respected in the market. 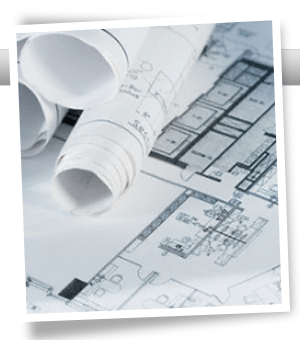 Choosing the right building design services company is not difficult. It just takes a little time for you to evaluate if the company really meets your needs, or may leave you feeling a little lost and by yourself. Your building project deserves to be done right the first time.